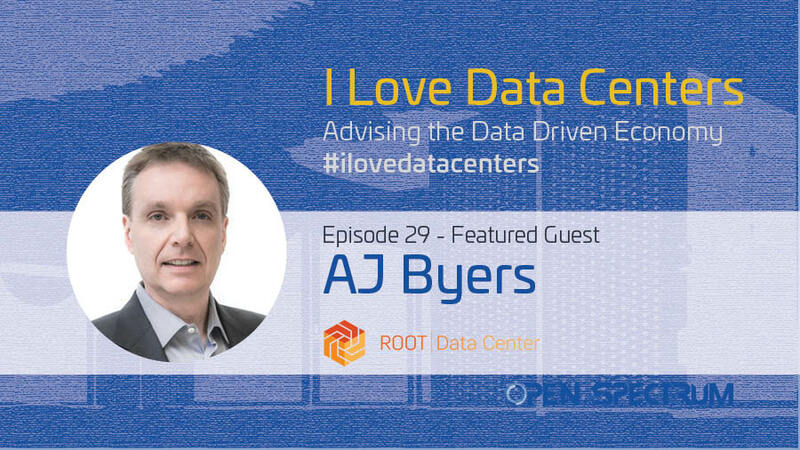 This week on the I Love Data Centers podcast: The Montreal Data Center Market is so Hot Right Now, I interview the President and CEO of Root Data Center, AJ Byers. Although Episode 6 with Philbert Shih touched on the topic, I have heard numerous times about major deployments going down in and around Montreal, Canada over the past few months and wanted to explore the topic further. To get the full story on how the Canadian data center market has evolved over the past 20 years, there was no better person to interview than AJ Byers. His bio tells the story of an engineering minded entrepreneur learning the business from the ground up, witnessing first hand the Canadian data center marketplace evolve over 20 years. I truly enjoyed our conversation and was able to geek out on a variety of topics related to cooling, finance and the demand side of the equation. 16:53 How did the US market downturn in 2008 affect the Canadian market? 19:43 Why has Root stayed within the Montreal market? 21:47 Why did Root decide to take outside capital? 26:04 How have you seen the marketplace evolve? 27:56 What is the catalyst that’s begun to bring American business to the Canadian marketplace? 32:42 Why is power so much less expensive in Montreal than the rest of the world? 36:45 What is Keanu Cooling? 44:07 What is it like to be the president of a data center with an engineering background? 47:16 Where do you see the industry continuing to evolve? 49:51 Has there been an uptick in demand for crypto mining companies? 51:12 How has Canada gone about addressing Cloud IX? 57:02 What are some misconceptions about your marketplace? 1:03:20 What is something you learned recently that blew your mind? 1:05:04 Are you seeing some Canadian based hosting companies affected by the growth of companies like Google?